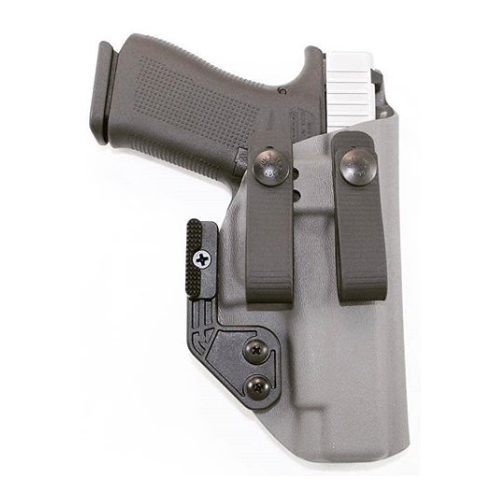 From JM Custom Kydex, a look at their AIWB Wing Claw Holster with a Glock 48. 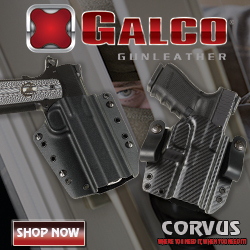 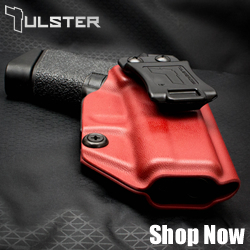 This holster also fits the Glock 43X and 43. 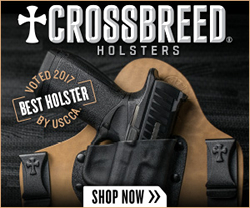 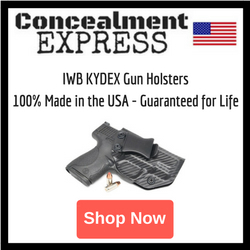 This holster can be found in in the QUICK SHIP PRODUCT category, which means it is available for delivery in 5-10 business days!